The HRA plan reimburses up to a specified amount each year based on the employer’s plan design. Each dollar that goes into the plan is provided by the employer for the purpose of medical expenses, so the benefit is free from federal, state and FICA taxation. 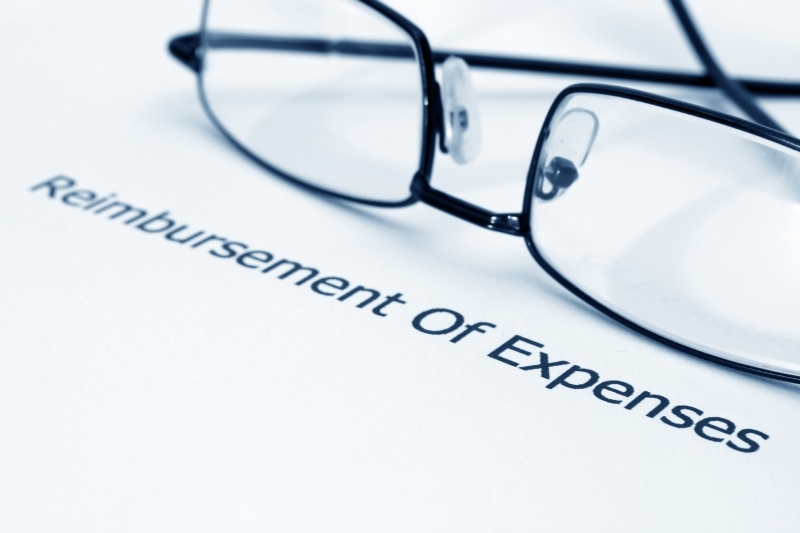 With an HRA, those individuals that need extra assistance with expenses can receive it and the employer does not have pay additional dollars for those that don’t. Design flexibility and creativity are the stand out feature of BMS LLC HRA administration. We work directly with the producer/broker and the employer to create an HRA Plan Design that suits that specific employer’s health plan and employees. HRA’s can be adjusted on an annual basis to coincide with changes in health plan deductible and even carriers. BMS LLC HRA Administration includes preparation of required Plan Documents including Summary Plan Description and Adoption Agreement, Employer Only secured website for easy submission of eligibility changes and access to full HRA reporting, comprehensive employee education, routine plan updates to our Clients based on changes in rules and regulation of Section 105, and completion of required Discrimination Testing. BMS HRA Administration features for employees includes our free Mobile App for smart phones and an employee website for secure claims entry, tracking of reimbursements, and many other features. BMS HRA administration also includes daily claims review, adjudication, and processing, as well as twice a week reimbursement payments. Our dedicated Customer Services Staff is always available to answer any questions.